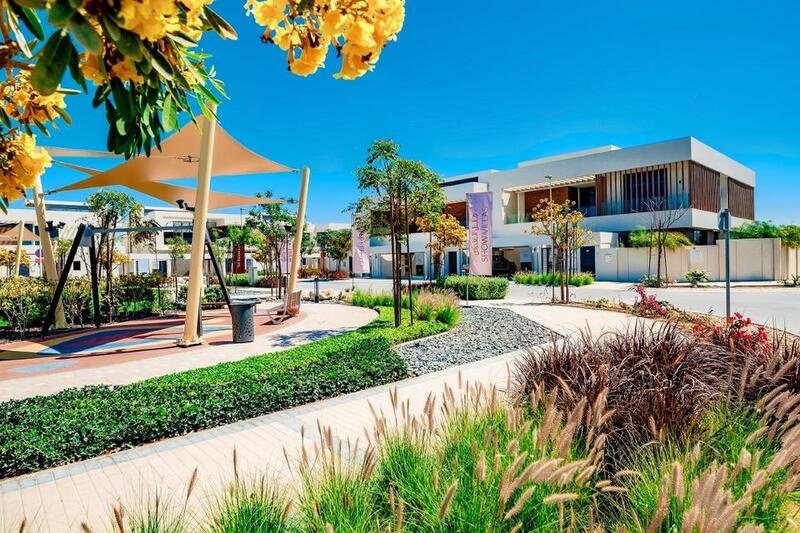 Aldar Properties has appointed Marriott International to manage one of its most strategically located hotels on Yas Island overlooking the Formula 1 Abu Dhabi Grand Prix racetrack. In a statement on Wednesday, Aldar said Marriott International will assume operation of the Yas Island hotel with effective from July 1 and the hotel will go through a refurbishment period before opening under W Hotels — marking the debut of the brand in Abu Dhabi. “Marriott International’s experience will ensure guests have a memorable stay at our world-class hotel while driving value for our asset management business,” said Talal Al Dhiyebi, Chief Executive Officer of Aldar Properties. Yas Bay is undergoing a massive development with a waterfront and entertainment district and an urban island community. Estimated investment is about Dh12 billion. Warner Bros World Abu Dhabi project is expected to open next month boosting tourist numbers to Yas Island. 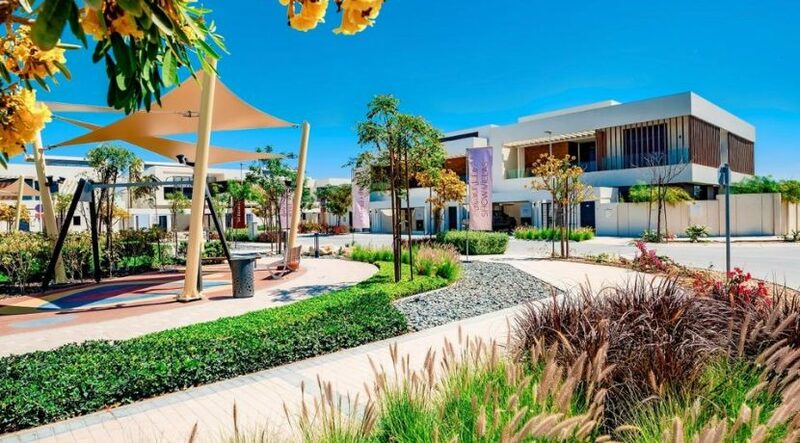 Abu Dhabi’s media and entertainment free zone is also relocating to Yas Island with the first phase of the new free zone valued at Dh1 billion.